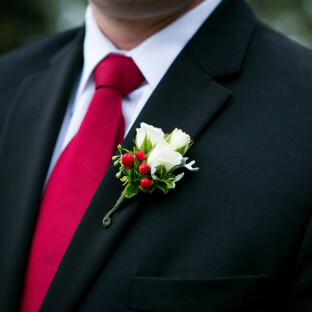 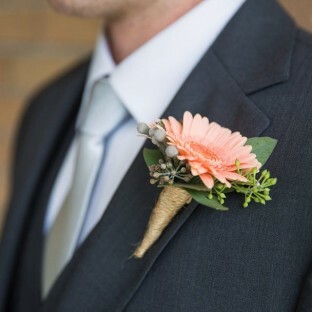 Boutonnieres are the perfect finishing touch on a great suit whether it’s for the groom, grandfather of the bride, ring bearer, or whomever else is a part of your special day. 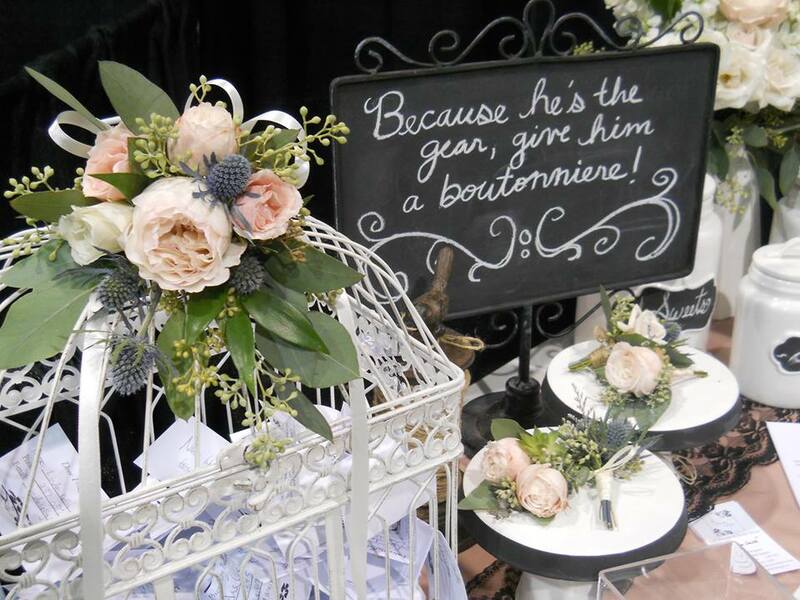 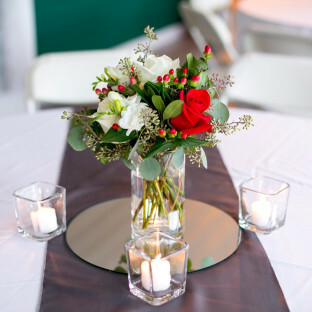 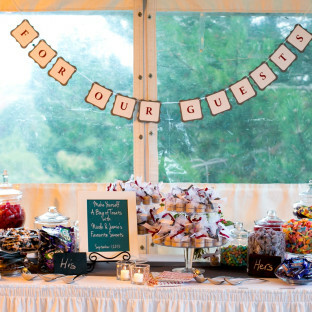 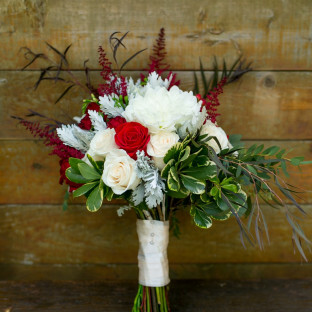 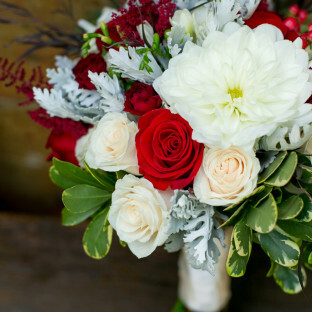 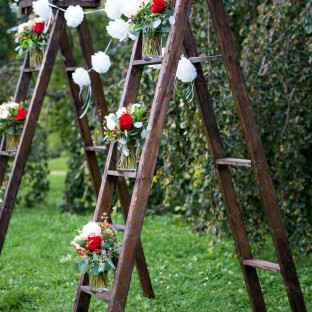 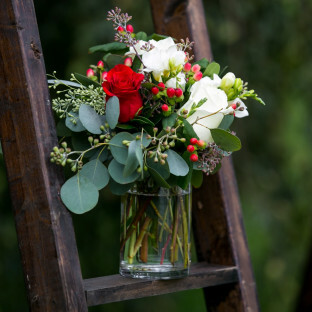 Here are a few sweet options created by our floral designer, Jessica…. 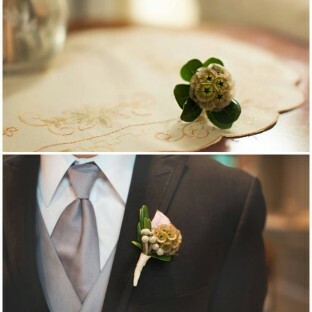 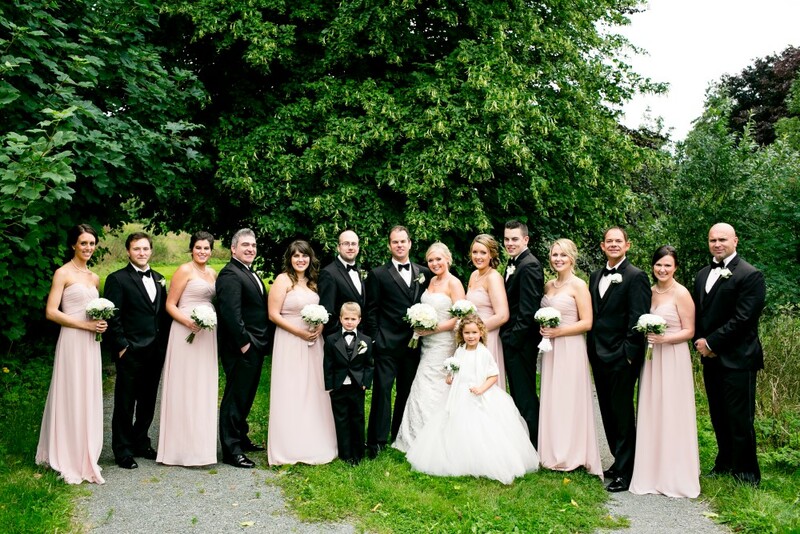 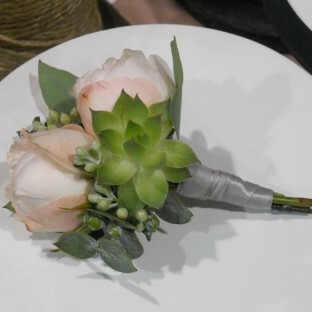 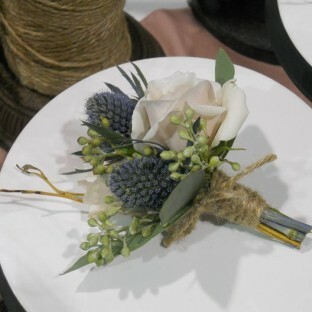 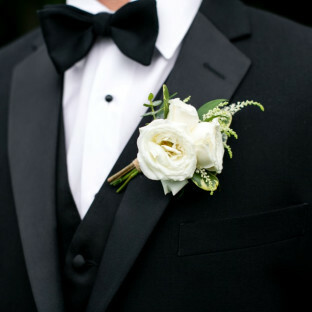 Grey suits, black suits, tan suits… we can make boutonnieres to suit them all! 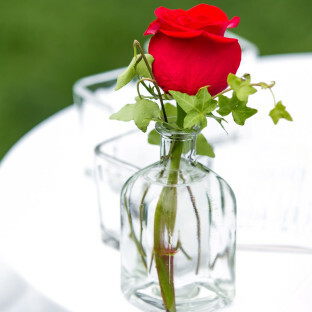 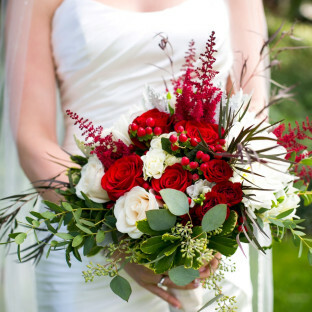 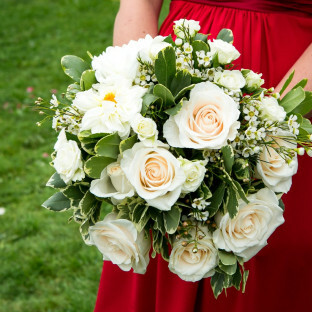 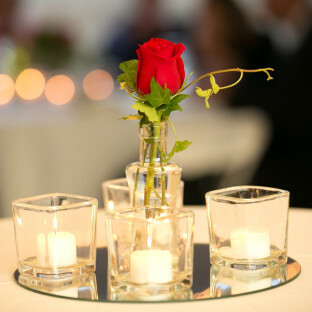 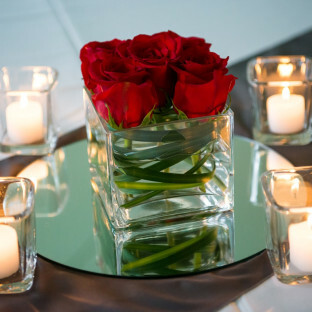 To inquire about our floral services, please visit our contact page. 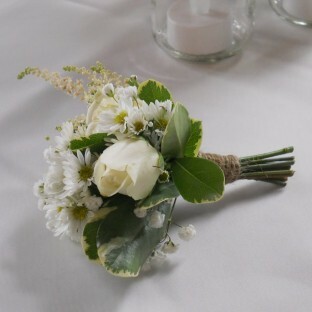 Minimum order required for all floral requests.